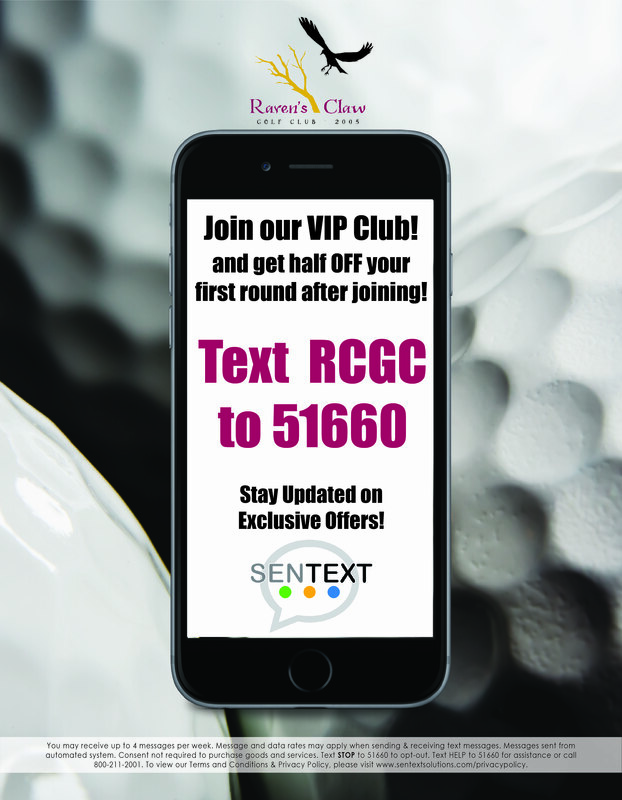 If you are new to the Pottstown area or are exploring the possibilities of golf membership, then you owe it to yourself to consider Raven’s Claw Golf Club. Our members enjoy the best golf and other amenities at one of Pennsylvania’s top 10 golf courses. Discover the numerous membership options available to you, your family or company. *Additional members must be family members living in the same house-hold (applies to spouse and children). Junior Member/Children must be 18 years of age or younger and living at home, or 23 years of age or younger attending school on a full-time basis. Memberships are based on one calendar year.